The requirements in the wood industry are diverse and exacting. Fast, safe, and efficient production processes are indispensable for high productivity in the saw mill, solid wood, and furniture industries. SICK offers a variety of perfected products and complete system solutions to achieve optimized production results. As a technology leader in many sectors, as well as the worldwide leading developer and manufacturer of intelligent sensor technology, SICK has extensive, expert knowledge from many years of experience in factory, logistics, and process automation. 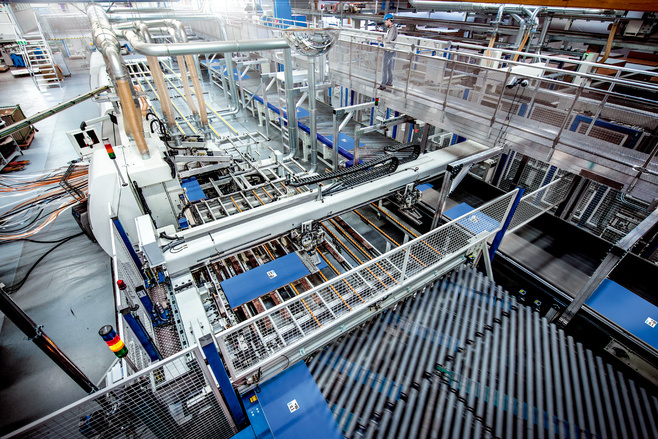 For optimized processes along the value-added chain for wood.